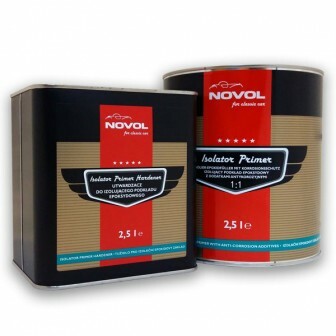 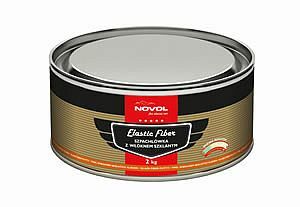 This Isolator primer is part of the Novol for Classic Car System, the Isolator is designed to create a barrier between primer and polyester fillers. 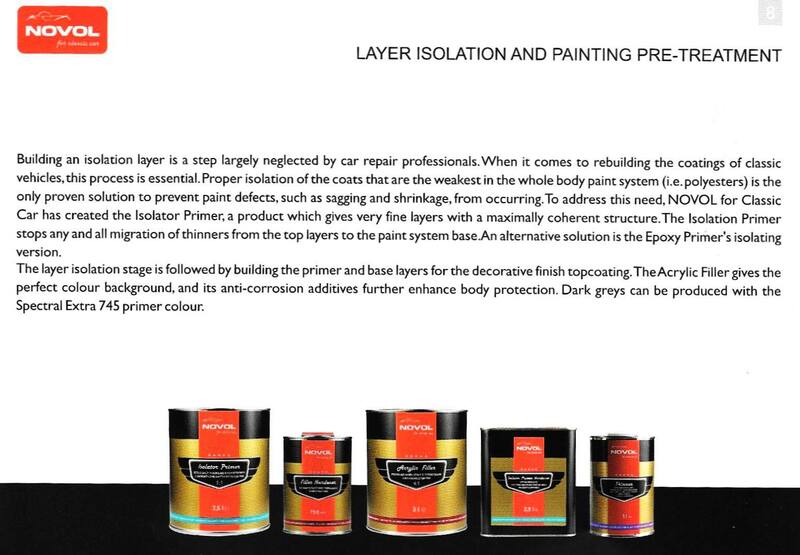 This further reduces risks of sagging and sinkage. 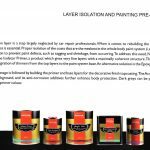 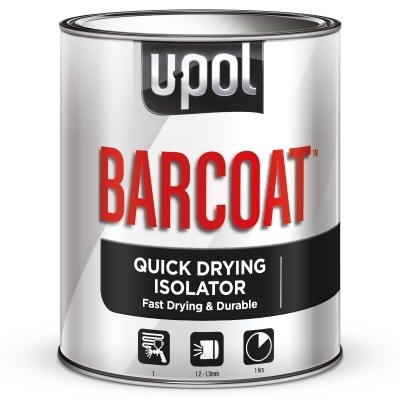 Can also be used as an isolator primer to create a barrier between old paint coatings and new.